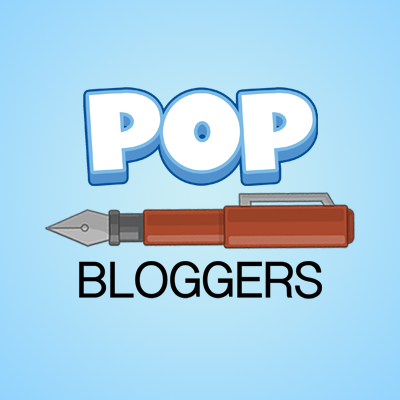 Watch the Poptropica livestream archived video here. Poptropica will be converted to a mobile app around the beginning of year 2014. That’s not that far! The Poptropica mobile app will basically be the same as the computer version. 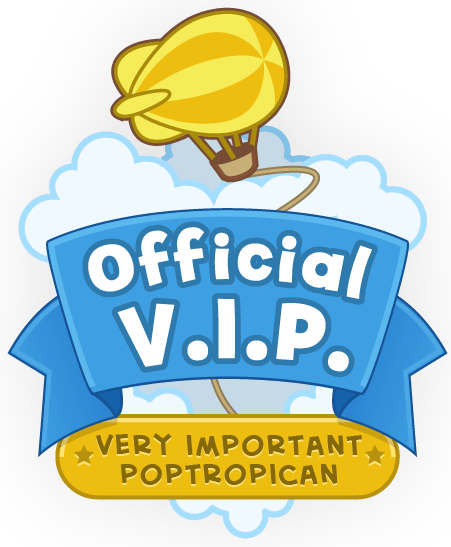 The Creators gave hints that they will create a house where Poptropicans can arrange furniture.